Bramall Lane will host Saturday’s football game between Sheffield United and Bolton, the two teams who have different ambitions for the second half of the season. 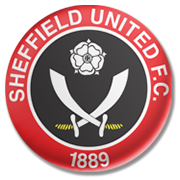 The Blades are determined to return to the Premier League, whilst the Trotters aim to secure the Championship survival. 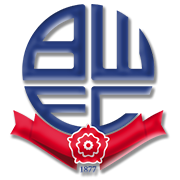 Over the years Sheffield United have turned their Brammal Lane into a real fortress and seeing that Bolton have been struggling on the travels this term, we believe that there is a big value in betting on the hosts. The Trotters are on a three-game losing run in all competitions ahead of the trip to South Yorkshire and we do not believe that they are capable of upsetting the promotion-chasing side. When the two teams met at Macron Stadium in the first half of the season the Blades emerged triumphant, with Duffy, Freeman and Fleck finding the net.